If you are wondering why those tiny Chinese teapots are so pricey, here is what it takes to make one of those teapots. 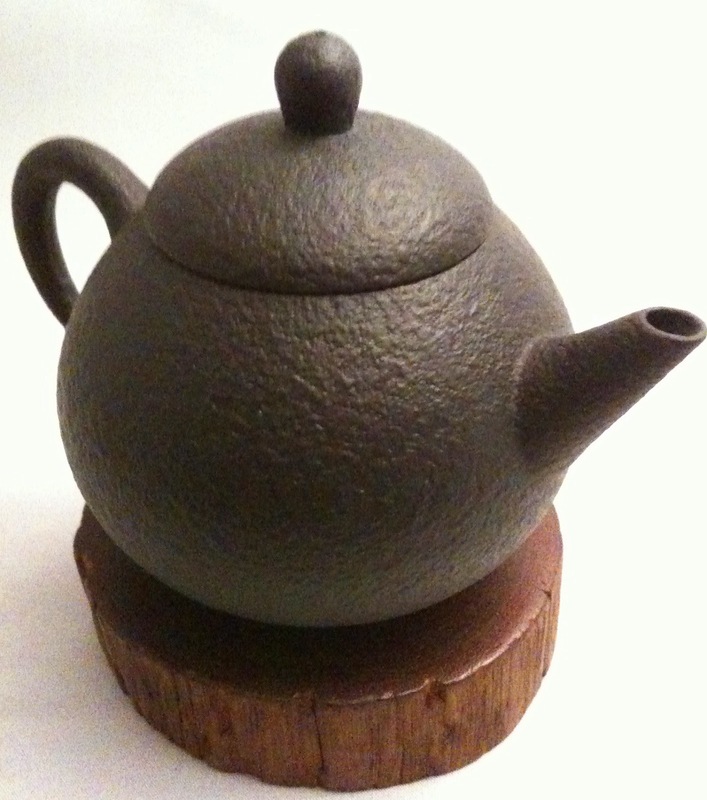 You will have a better appreciation for hand made teapots the next time you come across one. Tea connoisseurs already know this, but it is always grand to be reminded of what it takes to be someone's favorite teapot.